There are many benefits to renovating your home. Improvements add value to your property, while also giving you the opportunity to improve your lifestyle. For those looking for more space, it may also be a more cost-effective option than buying a new place, considering the cost of agent’s fees and stamp duty. If your current home no longer serves your needs, it may be a better idea to give your property a facelift than sell up and move. Here are some renovation ideas to future-proof your home. Where you spend your money will depend mainly on your motives for renovating. Here are some things it pays to consider when renovating your home to make it future-proof. Updating the kitchen offers excellent bang for your buck concerning your property’s resale value. According to Domain, spending $10,000 on a kitchen reno could improve your home’s value by as much as $50,000! It can also go a long way towards improving the long-term livability of your home. When planning the design, consider how your family’s needs may evolve. If you have more children, will you need a larger kitchen where everyone can gather? Would a breakfast bar be useful for informal dining? Perhaps energy-saving appliances are essential to you in the long-run? 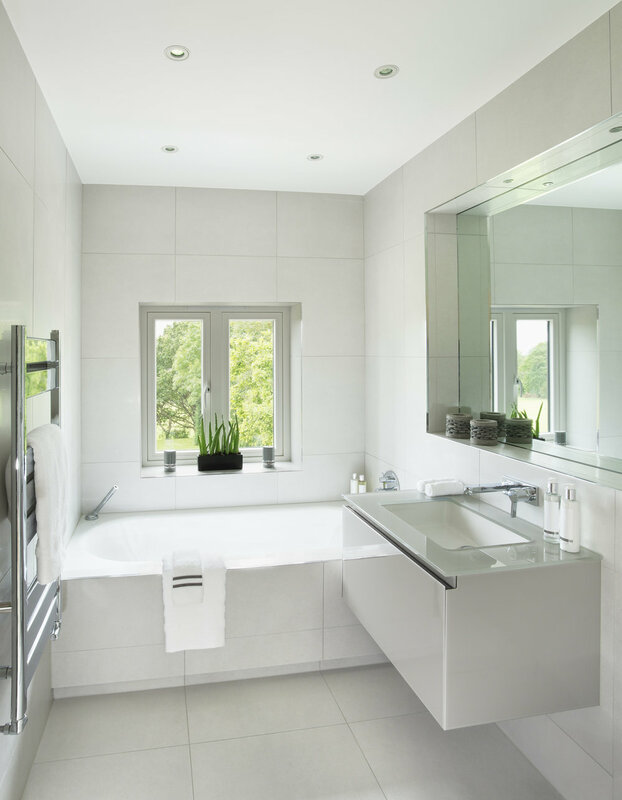 Renovating your bathroom allows you to improve functionality, increase storage space, address problems like mould and broken fixtures, and enhance energy efficiency. Even simple enhancements can make your bathroom more durable for years to come and add value to your home. If you can add a second bathroom go ahead as this adds extra value to your home. When future-proofing your home, consider the communal living areas and how your needs might change in the coming years. For example, you may like to renovate to include a second living room that could double as a toy room. This area could function as a study during the kids’ teenage years, then as a reading nook when you’re older. Upgrading the flooring or repainting the walls in your living areas are relatively inexpensive enhancements that can add value. Choose durable flooring to suit your family’s long-term needs and neutral tones that offer wide appeal. Limit the use of carpet as it wears quickly. Don’t forget to consider renovations that could maximise outdoor living areas. And please remember, if you have any plans to purchase or renovate, your friendly mortgage broker is here to help with all your home loan needs! With over 15 years experience in the mortgage broking industry, Clinton brings a wealth of knowledge and experience to his role as the business founder and director - Mortgage & Finance Adviser at Axton. When he’s not helping people select great mortgage and finance products, Clinton enjoys road cycling, kite surfing and holidaying with his wife and two young boys. Nov 26 How To Become A Mompreneur?